Til Willis & Erratic Cowboy are actually anything but erratic, they have honed in on just a portion of their sound to make “Cars Etcetera” a bumping rock record. They even organized three albums for release on the same day in order to ensure cohesive groups of songs. On “Cars” the pace is kept intense and “Winter In America” finds a much more relaxed, driving groove to follow. The 90s obviously hold a strong place in the hearts of the band as they could fit right in somewhere between alternative and power pop from that era. “YWYHOYD” is another clear standout with crisp guitar licks and a strong backline. 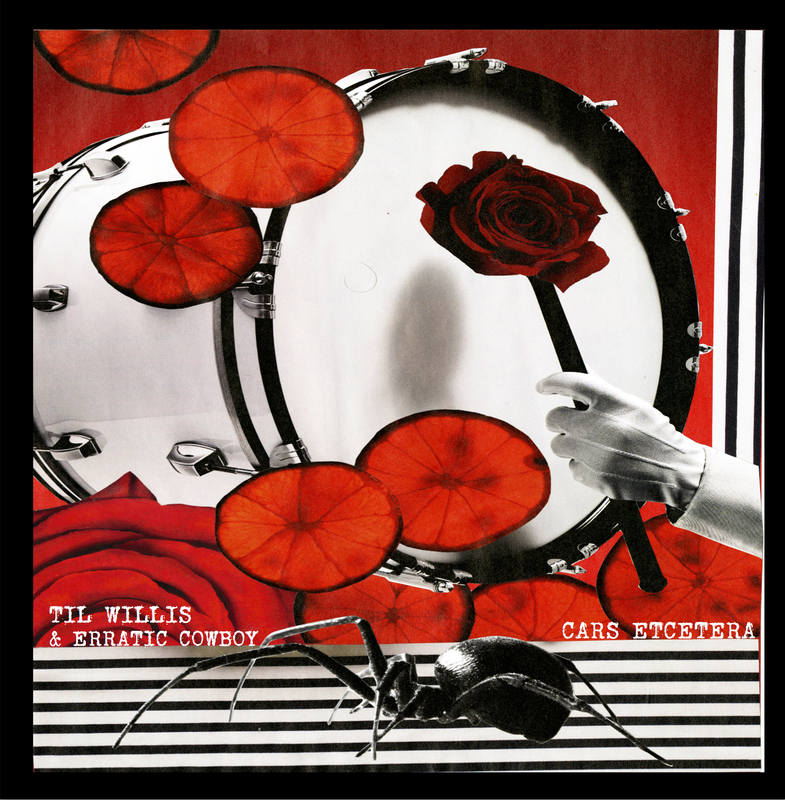 There is something undeniably unique about Willis and his band you might not be able to peg, but with this album it is obvious they are doing something right. This entry was posted in Album at a glance and tagged album at a glance, album review, Cars, Cars Etcetera, Eratic Cowboy, review, Til Willis, Winter In America, YWYHOYD. Bookmark the permalink.